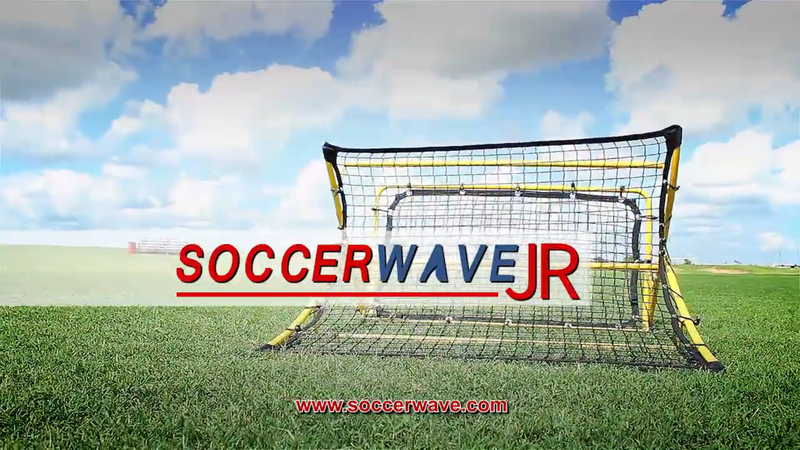 The Soccerwave has had a great impact on my son’s ability on ball control. I noticed after only a week of owning the soccer wave he had so much more ball control. 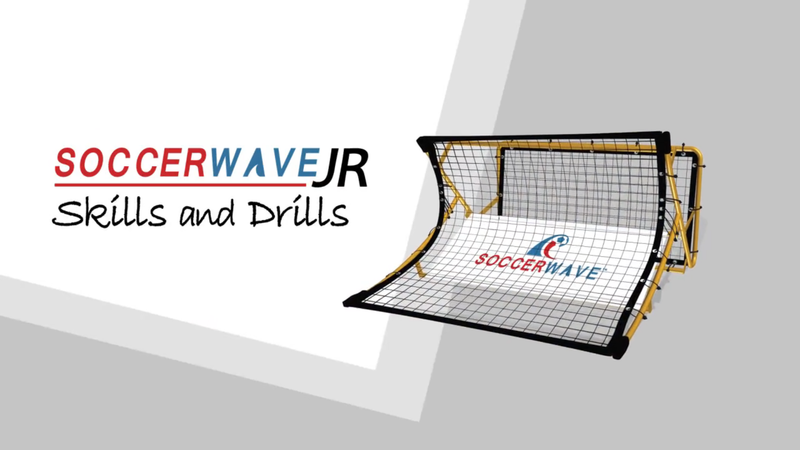 He started using the rebound side of the Soccerwave and as the ball came back to him he would kick it into a small goal we had set up. He started scoring a least one goal a game. His soccer coach even noticed the difference. 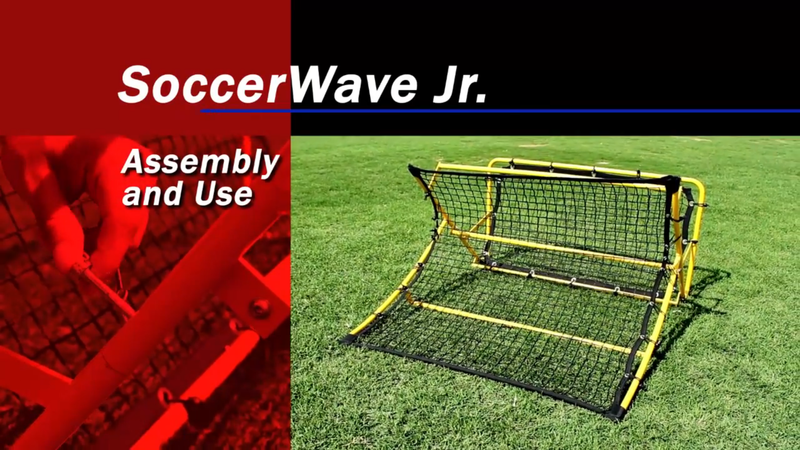 I highly recommend the Soccerwave for any age and any skill level. I am new to playing soccer and needed some extra practice before a league I signed up for. 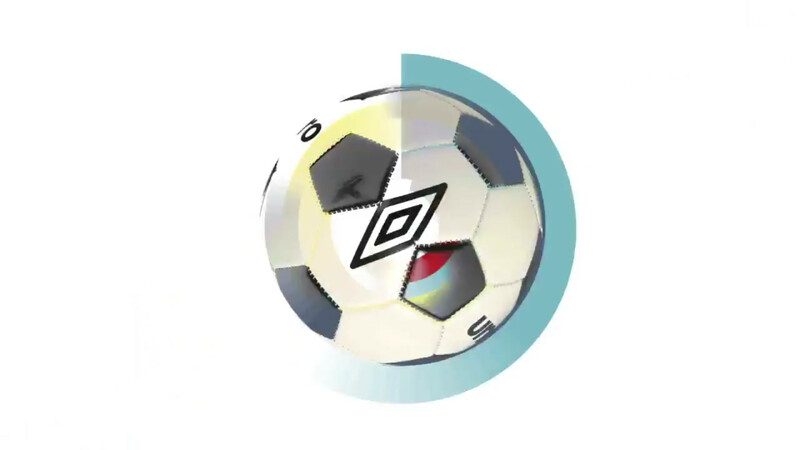 I bought SoccerWave to work on some simple passing and getting a better touch on the ball. I have exponentially gotten better in the few weeks I have had the SoccerWave. It is really simple to put together and has very sturdy pieces. I highly recommend this product to anyone looking to work on their skill or have kids playing soccer. This unit is by far the best trainer if you are a beginner or a veteran at soccer. It helps with returns and control as if you had another player with you all while working with the SoccerWave by yourself. Endless possibilities with this unit. 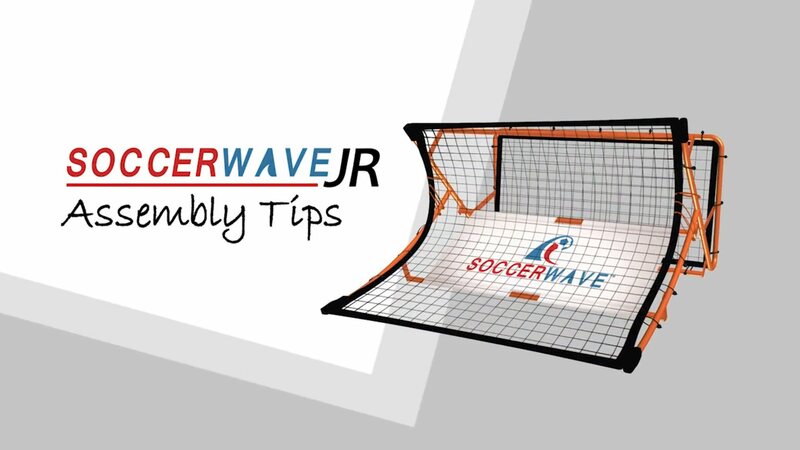 The SoccerWave Jr. is very well constructed and very easy to disassemble, place in your car and take it to a location to practice and set back up in minutes. I have been playing soccer for 15 years and this product is still very useful to freshen up your touch and control. I bought one for my nephew and he loves it. It is versatile and can be used for various training exercises and trapping techniques. This product is very sturdy and easy to put together! Also, although it says JR, it can be used for all ages and skill levels. Thank you SoccerWave!! 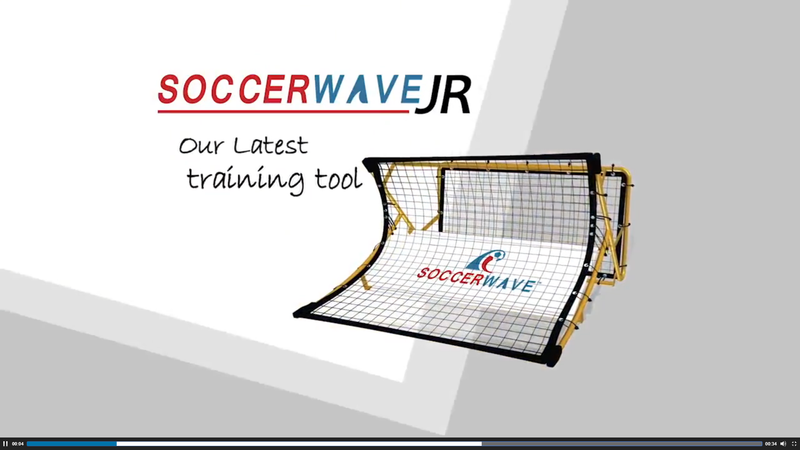 The SoccerWave is by far the best soccer training tool money can buy! Highly recommend this to anyone that plays soccer and wants to enhance their ball handling skills. Very sturdy construction, much better than imitation knock-offs! If the one I have ever wears out, I will be buying another one!